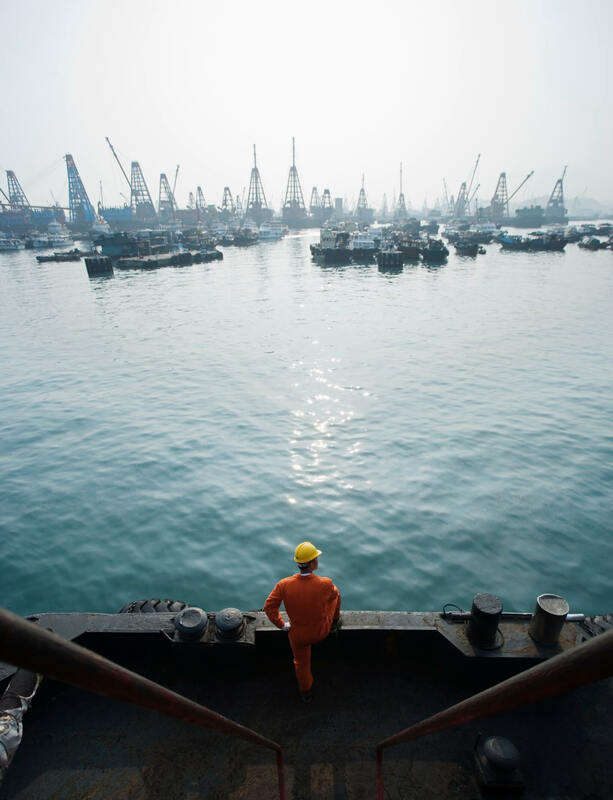 If you’ve been injured while engaged in employment such as working on a vessel, call the Longshore and Harbor Workers’ Compensation Act attorneys of Montagna Klein Camden to discuss your rights to compensation under admiralty law. The Longshore and Harbor Workers’ Compensation Act, commonly referred to as the “Longshore Act” or “LHWCA” is a federal statute that provides medical benefits and compensation for longshore workers injured on docks, wharfs, ship terminals, shipyards, piers, and marine ways. The LHWCA provides injured employees (including longshore checkers, vessel repair workers, maritime construction workers, harbor workers, shipbuilders, crane operators, stevedores, etc) with disability payments and medical services. If the worker’s injury results in death, the Longshore Act may provide benefits to the survivors. Often times, multiple persons or entities are responsible for a single incident. If a company other than your employer contributed to your injury, our LHWCA lawyers will make sure they pay for their faults, as much as is allowed by the law. That’s what the law firm of Montagna Klein Camden is known for. Our Longshore Workers Compensation attorneys represent injured or disabled workers on a contingency fee basis. This means that we don’t get paid unless you win. We’re very confident in our ability to get you the benefits you deserve. If you have a LHWCA claim, contact the Montagna Klein Camden attorneys at 877-622-8100 for a free consultation to discuss your case. Time limits apply to filing a claim. Make sure you maintain your rights as an injured shipyard worker, longshoreman, or linesman—Call Now.